However, following a period of extensive testing and after seeking the advice of a series of veterinary experts, the BHA gave the go-ahead for a resumption late on Monday – but with strict biosecurity controls in place. The sport was rocked after it emerged three horses – which subsequently rose to six – were found to have the disease at Donald McCain’s stable in Cheshire. 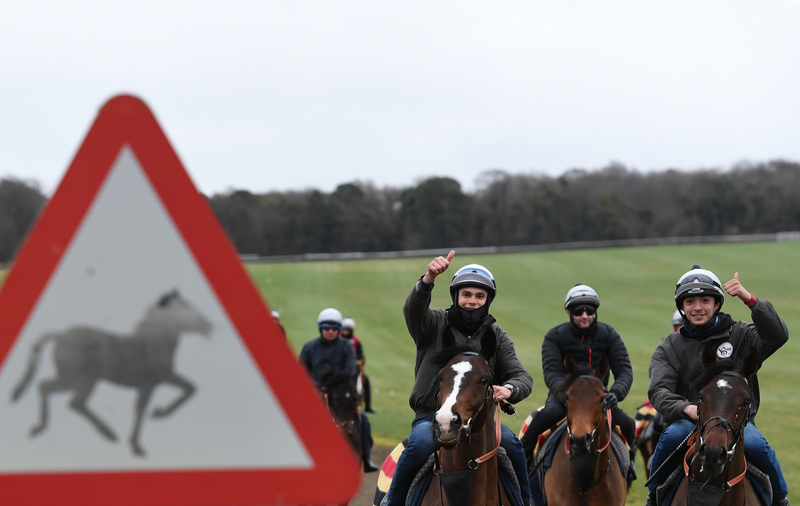 Over the weekend it was announced around 1,500 tests had returned negative – but on Sunday evening it emerged four vaccinated horses from Simon Crisford’s Newmarket yard had tested positive.